Make every charter an event on DEVOCEAN, be it the Cannes Film Festival or just a Family Vacation! Recently, Tom and Cordy from the Boatbookings team had the pleasure of visiting DEVOCEAN, a majestic 37m Sunseeker! We were given a most friendly and warm welcome on board by Captain Ivan whose enthusiasm was great to see on a wet Tuesday morning in the South of France (it doesn’t rain that often!). After discussing Ivan’s illustrious career in yachting in the spacious, tasteful and homely main saloon over one of the best Espressos we’d ever had, it was time to take a look round DEVOCEAN’s interior spaces. The master cabin is situated forward of the main saloon. Classically appointed with oak panelling and including a comfortable private seating area, this master is truly a home away from home for any discerning charter guest. The full beam bathroom with his and her sinks and whirlpool bath tub ensures total comfort. 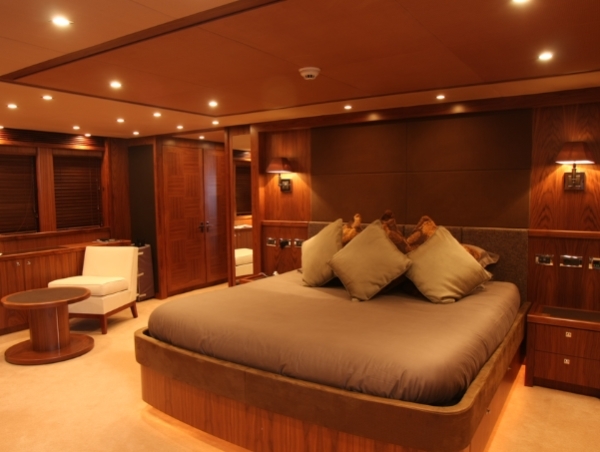 Below decks are four further guest cabins, each beautifully finished with predictable Sunseeker attention to detail and style. The twin cabin is laid out for 3 guests with a pullman bunk bed berth. This cabin can be converted into a double making DEVOCEAN flexible, perfect for families or friends. As amazing as the interior is, it is only half of the story! Step outside and be amazed by the amount of deck space at your disposal. Choose from any one of the 3 decks and you won’t be disappointed! Enjoy casual aft-deck dining for lunch or breakfast before heading up to the top sun deck to spend the morning relaxing and sunbathing or wallowing in the jacuzzi. At lunch time, head downstairs to the large dining table and enjoy a fantastic freshly and expertly prepared lunch, or stay on the sun-deck for an informal barbecue before settling down for another indulgent afternoon on the water. For active and younger charter guests, there is a great selection of water toys; jet skis, sea bobs, fishing and diving equipment are sure to keep everyone entertained. DEVOCEAN has also recently become available for event charters and would be perfect for hosting large groups of up to 50 people at dock. Based in Juan Les Pins, she is perfect for MIPIM, CANNES LIONS and the CANNES FILM FESTIVAL. 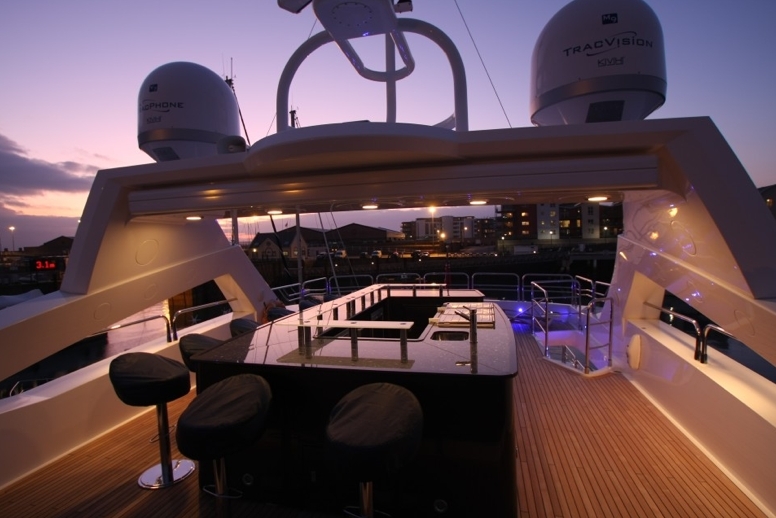 Her exceptional crew and huge deck spaces make her perfect for hosting larger groups. DEVOCEAN would certainly make any corporate or private charterer stand out on the glamorous French Riviera. For any questions about DEVOCEAN or for Event Charters on the French Riviera, contact our team specialists! The Cannes Lions International Festival of Creativity (formerly known as the international Advertising Festival) is held annually in June, in the picturesque French Riviera. 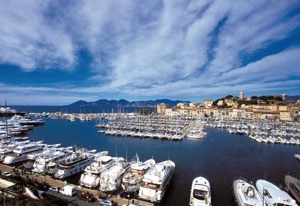 Cannes provides a perfect luxury chartering setting during the hot summer months. This prestigious festival has established itself as the best in marketing and communications since 1954. The festival attracts over 34,000 entries, 11,000 delegates from 90 countries, worldwide. Cannes Lions is a seven-day festival that is definitely worth attending. It provides an excellent opportunity for networking and learning, for anyone involved in the marketing or advertising world. Thousands of advertisements and marketing campaigns are showcased in front of a knowledgeable judging panel. Lions are awarded to those who present the most innovative and creative ideas in a number of categories, including; cinema, television, print marketing, outdoor advertising or direct marketing. The festival was originally inspired by the International Film Festival in Cannes and has now established itself as the pinnacle of advertising success. 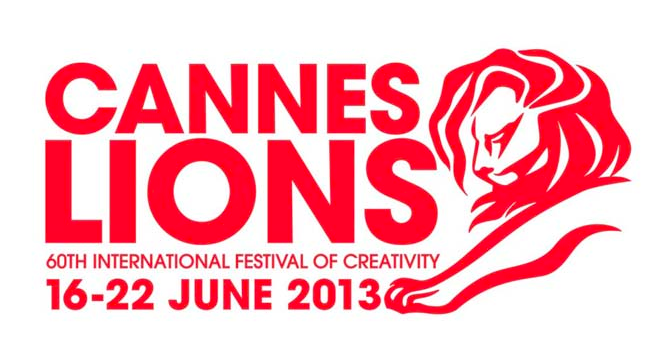 The Cannes Lions International Festival of Creativity is a highly prestigious corporate event. 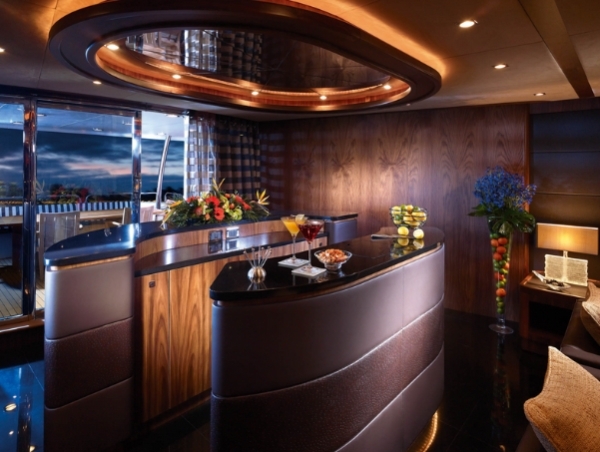 Entertain guests and prospective clients on board a luxury yacht of your choice. 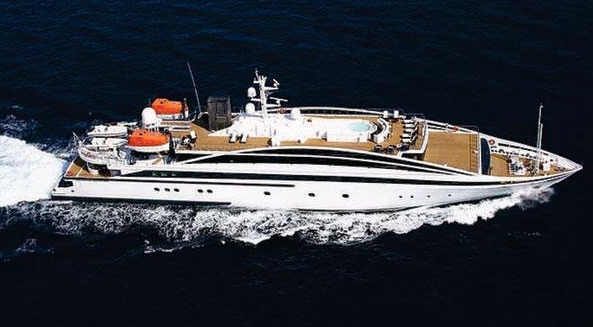 RM ELEGANT is one of the most impressive luxury charter yachts in the world, for corporate events and meetings. Accommodating up too 30 guests thanks to its 15 extremely lavish staterooms, elegantly cruising around the crystal blue waters of the French Riviera has never been so appealing. RM ELEGANT is an exclusive and luxurious event charter yacht for large corporate events or extravagant celebrity parties. She has a grand business suite with the most advanced communication facilities , for those all important on board conference meetings. At the end of the day, unwind in the Jacuzzi, pamper yourself in the beauty salon or why not release some tension in the state of the art gym. The impressive array of on board water toys will definitely not disappoint. 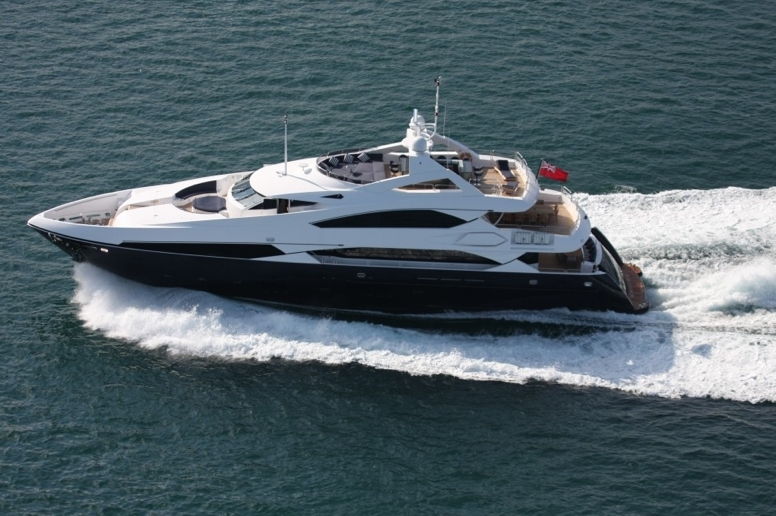 Cruise along the gorgeous French Riviera in style; charter a luxury yacht with us today. Here at Boatbookings, our dedicated team has intimate knowledge of the French Riviera and the yachts that are available to charter. We can cater to any need and seek to provide guests with the best possible boat to hire. We are an independent charter retail broker, meaning that we are not biased as to which boat we promote for your yacht charter. Clients are therefore more likely to be offered the best yacht available on the whole of the French Riviera. If you thought the festival season in the French Riviera had drawn to a close with the packing up of the well-trodden Cannes Film Festival red carpet, it’s time to think again! Less well known than the glamorous, celebrity-studded Film Festival, the Cannes Lions Festival (17th – 22nd June) is nevertheless one of the most inspiring and educating media events in the calendar, which never fails to draw in the biggest names in the creative communications industry. The list of speakers for this year’s 59th international festival reads like a who’s who of the most inspirational and diverse personalities currently operating in the creative arena, ranging from the celebrated philosopher Alain de Botton, to directorial genius Ridley Scott to President Clinton. The festival is essentially a celebration of excellence in creativity, whether in film, PR, radio or journalism. Moreover, it is an international meeting place for all the top names in advertising and brand communications, making it the most important networking event in the calendar for the creative industry. With ten days to go until the Festival officially opens, now is the perfect time to get looking at charters in the stunning port of Cannes in order to enjoy the festival from the uniquely luxurious surrounds of your own private yacht. Between enjoying the many events, world-class speakers and seminars the Festival has to offer, why not take advantage of our great Cannes itinerary to explore the nearby Lerins Islands, or pop to St Tropez for the day charter to enjoy the beach scene and lunch at Club 55. Check out our great day boats in Cannes to book your charter for entertaining and celebrating in the South of France during this fantastic event!